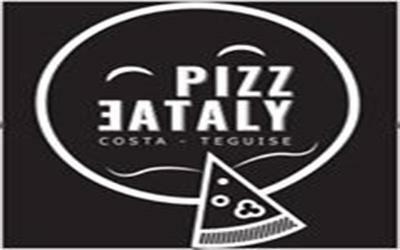 Pizzeataly - Italian Restaurant - Takeaway Food Delivery - Costa Teguise & Tahiche, Lanzarote, CanariasTakeaway Group - Open Daily : 12:00 - 16:00 and 19:00 - 22:30 . Closed on Wednesday. PizzEataly is a real Italian Pizza House in Lanzarote. The perfect place to enjoy a tasty pizza and the views of Costa Teguise's beaches. 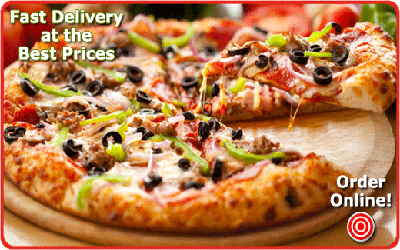 An ancient and secret recipe let us make the most tasty Pizza en Lanzarote. 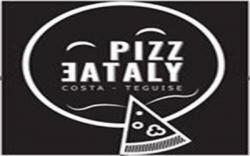 ***Pizzeataly Italian Restaurant Takeaway Delivery Service - Costa Teguise - TakeawayLanzarote Group - Canarias Takeaways - Las Palmas .